On July 30, UF Health cut the ribbon on its new medical facility in Springhill. It is expected to house internal medicine practice, family medicine practice, and many other kinds of practices. It will also add 248 parking spaces to the existing campus, a stormwater management facility, and associated utility extensions. 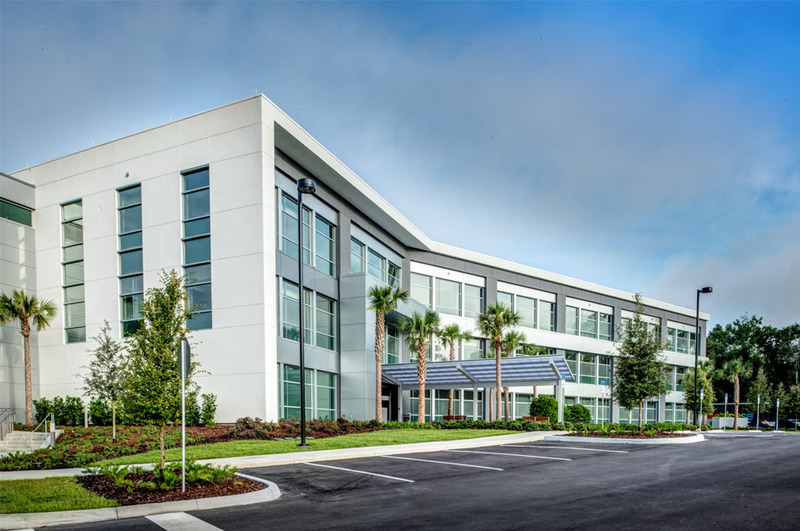 CHW assisted UF Health in the surveying, engineering, construction administration, and landscape architecture services for this new facility. To view our full portfolio, click here.